CENIT is a Spanish word that means Zenith or peak. IT resembles the highest point of anything conceived of as growing or developing or unfolding. We have chosen this name for the company because it comprises of the same thought by which we have started the company. We, the CENIT INFRASTRUCTURE promise to provide you a complete world class Real Estate Solution with greatest satisfaction. Our commitment to deliver timely completion of projects that places us apart from our other counterparts. Varanasi is known as the world's most ancient living city. It is the Religious Capital of India. Commonly Known as Benaras or Banaras. This holy land of lord Shiva is located on the bank of the river Ganga in the south eastern part of the Uttar Pradesh .Varanasi is one of the seven sacred pilgrimage for hindus as mentioned in the Puranas and moreover the center place for MOKSHA. 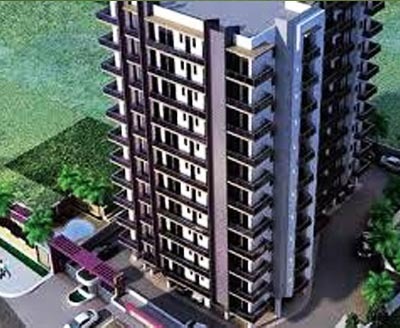 Varanasi is surrounded by a densely populated vast area of countryside outskirts which provides a huge scope for the booming educated middleclass people to dwell in a city which is developing at a tremendous rate as per the Real Estate. Many people are investing in the Real estate sector of Varanasi .There is need of developing innovative infrastructure and latest design to make the city world class.